Sean Paul scored a huge collaboration with Beyonce back in 2003 on “Baby Boy” which also sparked some relationship rumors. 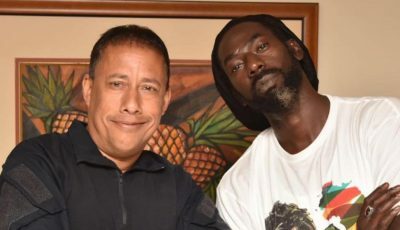 The dancehall icon has been one of the biggest comeback stories in music this year with a No. 1 single and several charting tracks, a new label deal and an album in the works. But could there be another major collaboration in the works with Beyonce? Shortly after Sean Paul worked with Beyonce on “Baby Boy,” rumors started circulating that the two are dating. Jay Z was also prominently featured in the headlines because of his alleged jealousy. 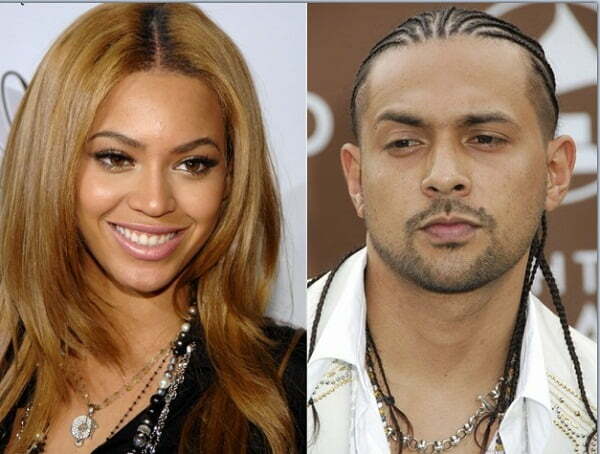 Despite haven’t seen Beyonce in a while, Sean Paul is hoping that the two can work together again. Maybe a “Baby Boy” part two is in the works.